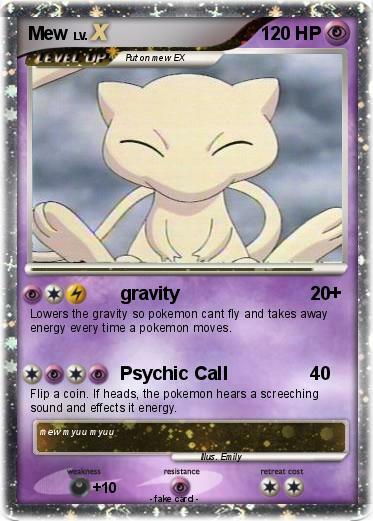 Lowers the gravity so pokemon cant fly and takes away energy every time a pokemon moves. Flip a coin. If heads, the pokemon hears a screeching sound and effects it energy.